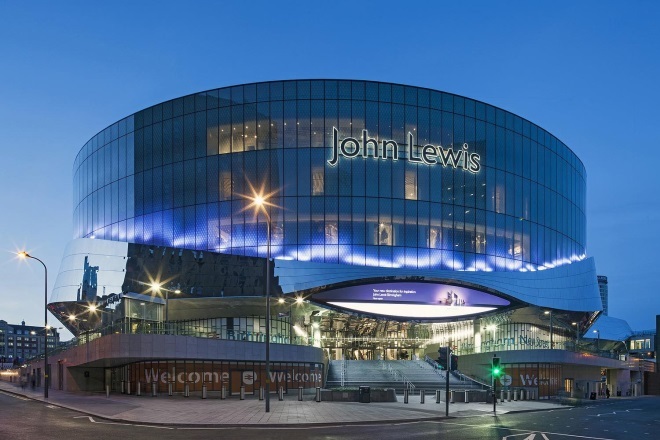 John Lewis posted a rise in its weekly sales driven by shoppers cashing in on the last week of its home division promotions. The department store retailer’s sales increased 2.5% to £78.6m in the week to July 29, with ecommerce sales during the period up 7.2%. The retailer’s home department recorded a 7.7% sales rise, bolstered by a 19.2% and 17.5% jump in bed linen, and beds and bedroom sales respectively as shoppers snapped Sales bargains in the promotion’s last week. John Lewis’ fashion sales edged up 1.5% after a bumper week of sales in the sector the week prior. The department store retailer’s beauty, wellbeing and leisure offer buoyed its sales in this division as purchases increased 5.8%. The retailer’s electricals and home technology sales posted a 0.5% decline, despite sales of DIY home products spiking 67%. Stablemate Waitrose recorded a 0.6% increase in sales during the week to £126.1m, no doubt tempered by damper weather. Nevertheless, the grocer attributed the changeable weather to an uplift in sales of hot pies and roast poultry, up 24% and 7% respectively. The retailer’s speciality cheese sales also increased 5.6% during the period, while butters and spreads also recorded a 17% sales boost. Across the Partnership, sales were up 1.3% to £204.7m. Cartoonist Patrick Blower’s take on John Lewis sending staff to drama lessons to improve customer service.